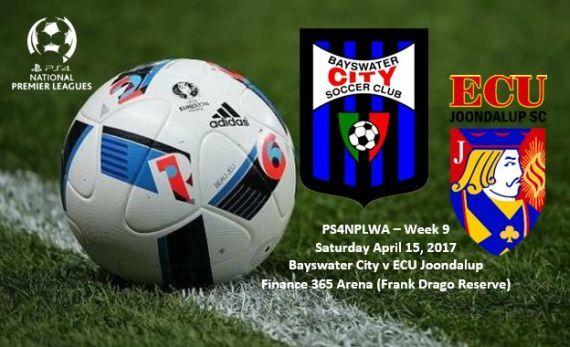 Both sides are coming off big wins, ECU beating Subiaco 4-1, while Bayswater came away from Joondalup United with a 4-0 win. Dale McCulloch’s side has happy memories from their last visit to Bayswater, when a Gordon Smith’s second half double helped them to an impressive 3-0 win. Daryl Nicol had given the visitors the lead at the break, but Smith’s 16th and 17th goal of the season, eased them to victory. McCulloch said they head into game with confidence, but he is well aware of the strengths of the home side. “We are up and about at the moment and go into Saturday’s game full of confidence,” he said. “We’ve worked hard on track this week working on our game plan for Saturday and I know if we play to it we will come away with a result.